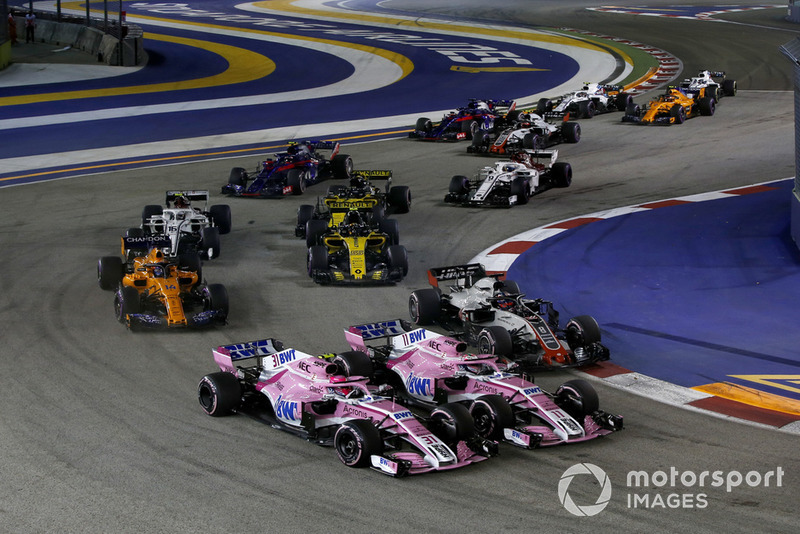 Force India came into the race with high hopes of a good result with both cars starting in the top 10, but Ocon's race ended in the Turn 3 wall after he was nudged by Perez. While the Mexican continued and comfortably led the 'class B' battle for best of the rest in seventh, his race fell apart when the timing of his pitstop left him stuck in traffic. 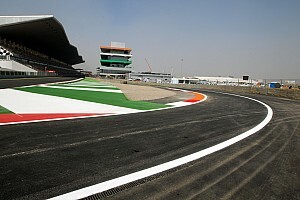 After complaining for several laps about Sirotkin holding him up, Perez then drove into the Williams between Turns 17 and 18 as they raced side-by-side. 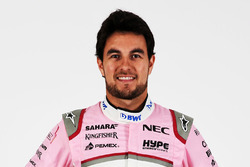 Asked by TV crews about the drive-through penalty he received for the clash, Perez said: "I have to see the incident. I closed the door earlier than I should have so I have to double check but I think the penalty was fair. "It was hard racing, he was defending his position very hard, fighting very hard, moving a lot under braking and a lot of lock-ups under braking. "And then as I was going through him, I tried to close the door but I think he was too close. "In the end not ideal. It was very costly, but I don't think it would have changed anything on my result. 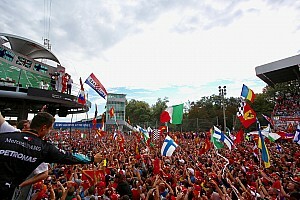 "I knew my race was going out of my hands, it was so hard to overtake. "I was just burning my brakes, my engine, my tyres, so it was a massive frustration." 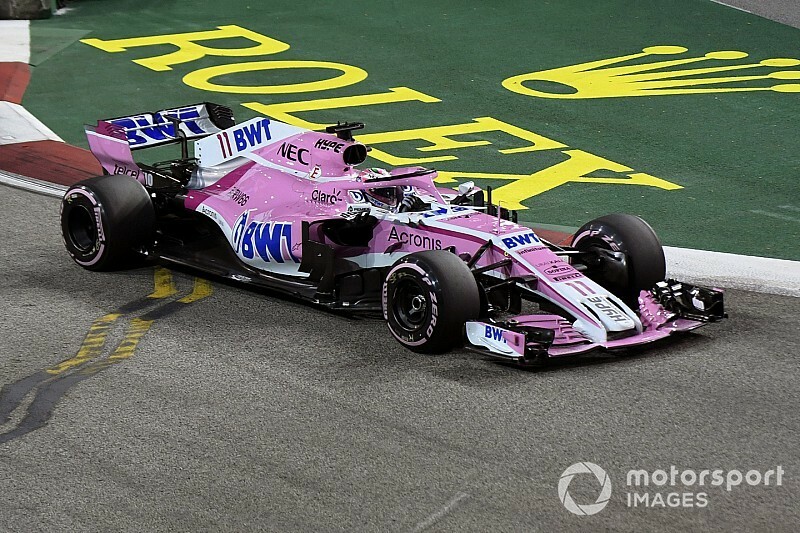 Perez said he didn't realise where Ocon was before they collided, but he admitted he was sorry for the team losing one of its cars at the start. "It was a very unfortunate incident, one of those that is very hard to avoid," he said. "As I am picking up the power I just get a clip from one car, I'd not even realised it was Esteban, and then as I get the message from the team I was very sorry for that." Asked if he would speak to Ocon about it, he added: "I don't think I have much to say, I'm just very sorry for the day the team had in general. "I wish I could have seen Esteban there or done something differently. 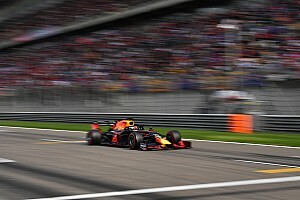 "It wouldn't have changed anything, I think scoring points today would have been very tricky given that we probably paid the price of doing such a good job in qualifying [and having to start on the unfavourable tyre compound]."